A FREE educational lunch seminar on Tuesday, February 8, 2011, located at ETA's office in Plymouth Meeting, PA. Discover how the top technology trends in 2011 can positively impact your business' profit and productivity. During this seminar, you'll learn why making the move to the latest Microsoft platforms is a smart decision for your business. We'll go in-depth on the benefits of Windows 7, MS Office 2010 and Windows Server 2008. If you've postponed upgrading from Windows XP or Windows Server 2003 for any reason, this seminar will bring you up to speed on why now is a great time to begin planning a transition to Windows 7 and Server 2008. IT Solutions will provide an overview of hardware advancements on the horizon along with the growing trend toward cloud computing and virtualization technologies. Expert Technology Associates will share the best practices recommended by top industry insiders and experts to help avoid common pitfalls and maximize success when moving your phone system "out of the server room" and "into the cloud". Live demos of the products will be featured along with answers to your product questions from IT Solutions and Expert Technology Associates certified staff. 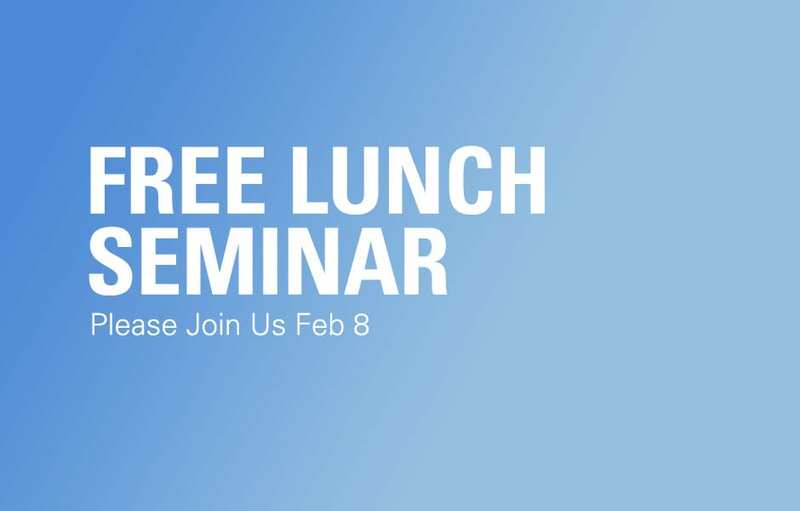 The February 8th seminar is from 10am to noon, extending an hour for a Q&A lunch session. To register, contact Andrea Leadbeater -- andrea.leadbeater@itsolutions-inc.com -- or visit the Training & Events page on our web site.